Perennial legume that is used to control erosion and stabilize road banks and terraces. 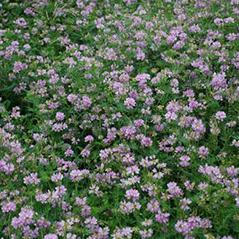 Crownvetch is a perennial legume that is used to control erosion and stabilize road banks and terraces. It can be used for pasture but it will not tolerate close grazing. Like trefoil, it is slow to establish. Crownvetch is a deep rooted perennial legume, which spreads vegetatively by fleshy rhizomes. Some plants Crownvetch has not been extensively grown, and seed should always be inoculated before seeding. A specific strain of bacteria is required for proper inoculation of crownvetch.may cover 75 to 100 square feet within a four year period. Crownvetch is found growing on a wide range of soil types. 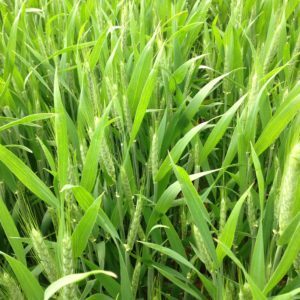 Its primary use is for ground cover and erosion control. It’s extensively used as a bank stablizer and to beautify roads and waterways. 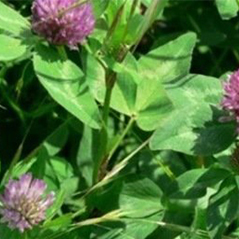 Crownvetch is compatible with Orchardgrass and Fescue. 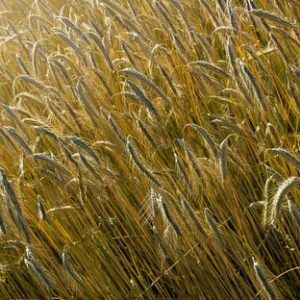 It will not tolerate wet soils or shade, but is longlived, drought and cold resistant. 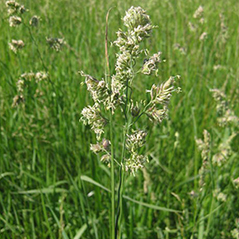 It is relatively slow to establish in the northern latitudes and does not persist under grazing conditions so is not highly recommended as a pasture forage. Crownvetch has not been extensively grown, and seed should always be inoculated before seeding. A specific strain of bacteria is required for proper inoculation of crownvetch.